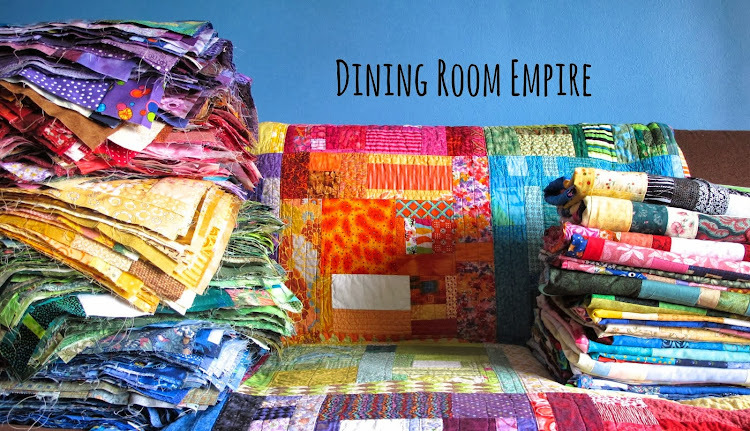 Dining Room Empire: Big Craftsy Sale This Weekend. 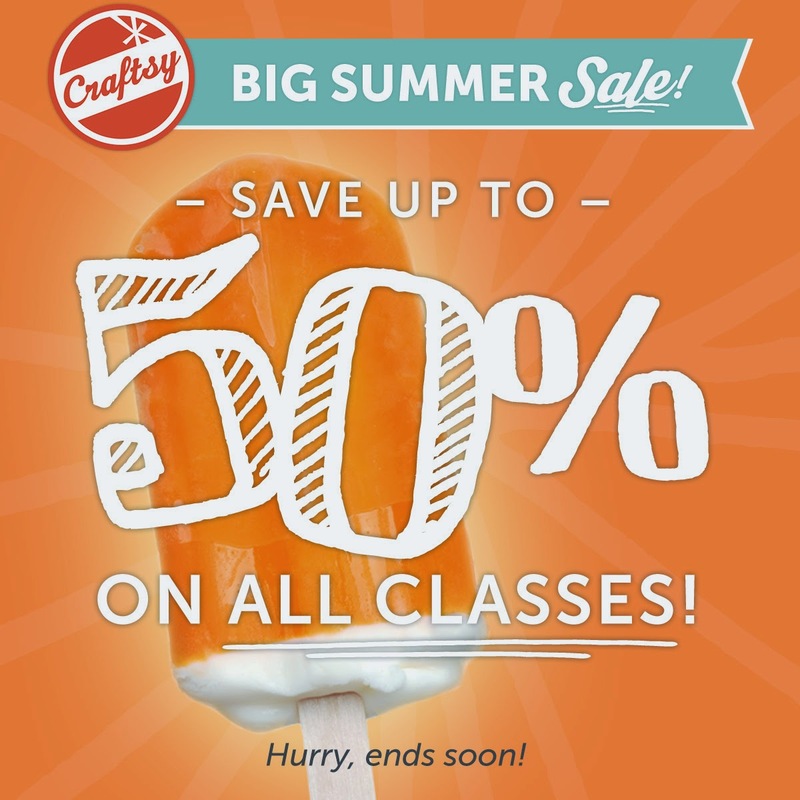 Big Craftsy Sale This Weekend. 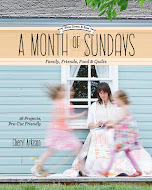 It's the big Craftsy sale this weekend. You can get classes that normally sell for $40 for $20 or even $15! It's a great deal. 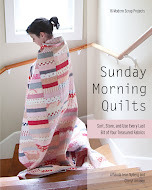 I've had a few Craftsy classes downloaded myself, but have never watched them. But in part of my efforts to move through this recent slump I decided to brush the lint off the laptop and watch some. Now why haven't I done that sooner?! The classes were inspiring for sure. 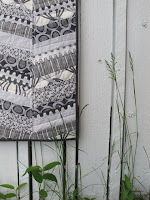 So far I've watched Quilt As You Go Patchwork Bags and Improvisational Piecing and Modern Design. And I've already bought the supplies to make my own Tinkertote from the bag class. Considering I've never wanted to make a patchwork bag in my life, this is a very big deal! One of my favourite things about the Craftsy classes in the focus on teaching technique. Even when there is a specific project the instructors are all about tips, shortcuts, and general guidance on technique. You can pick up so many neat tricks and insights. So, even if you are comfortable with the concepts taught in the class you will still pick up something new. It's pretty awesome. So check out the classes on offer and pick up something on sale. Sale ends at Midnight on June 9. Don't forget, you can always pick up my class - Inset and Applique Circles by Machine - while you're shopping.